I started giving my 3 sisters and myself at home facials about 10 years ago. It is actually a very easy and safe process. You must familiarize yourself with your products and your skin type. My youngest sister has the most sensitive skin and therefore the most dramatic results although her peel took longer than the rest of us. She peeled for several days. A chemical peel wiil open your pores, exfoliate your skin and increase collagen production. It is a way to speed up or help mother nature with the normal turnover of our dead and damaged skin cells. 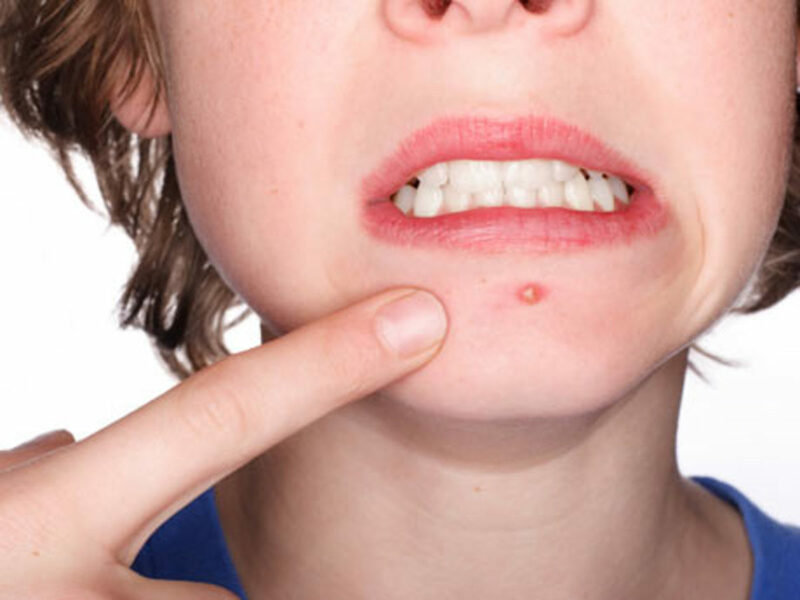 It can help to reverse damage caused by years in the sun or severe acne as an adolescent. In my case I wanted to have control over what I used and how long I kept the peel on my face. I also liked saving hundreds and now thousands of dollars on expensive facials that often do little more than leave me with an oily face that breaks out for days and no visible results. A lactic acid peel is made up of the same ingredients as in milk and is usually milder than a glycolic acid peel although I do get better results with lactic acid. It is also good for hyperpigmentation. 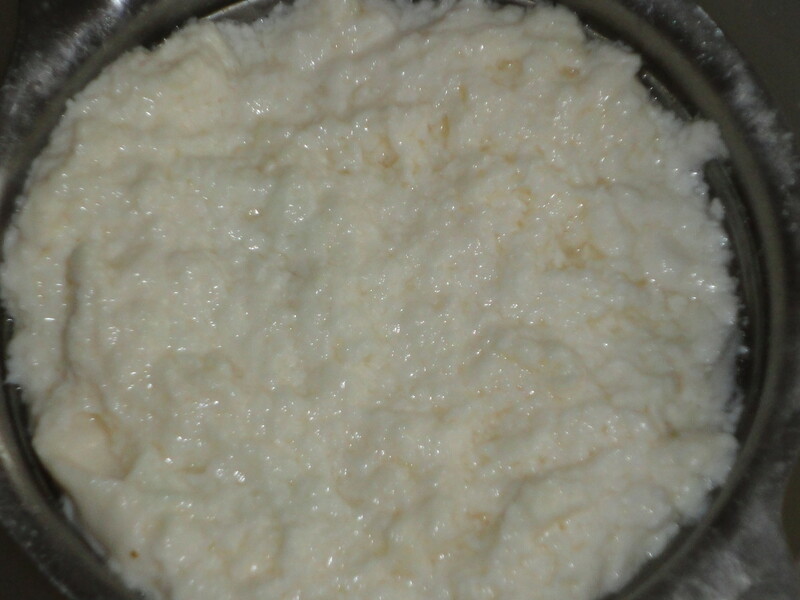 It is a alpha-hydroxy peel for normal to oily skin. Glycolic acid and Lactic acid will open pores and help cleans them and can clear up acne but salicylic acid peels are often used more often for acne. Lactic acid is formulated to work just on the skins surface. Some estheticians recommend 2-3 peels in 2 week intervals but you may realize the results you want with just one use every 3 to 6 months. A glycolic peel works only on the outer epidermal layer of your skin. 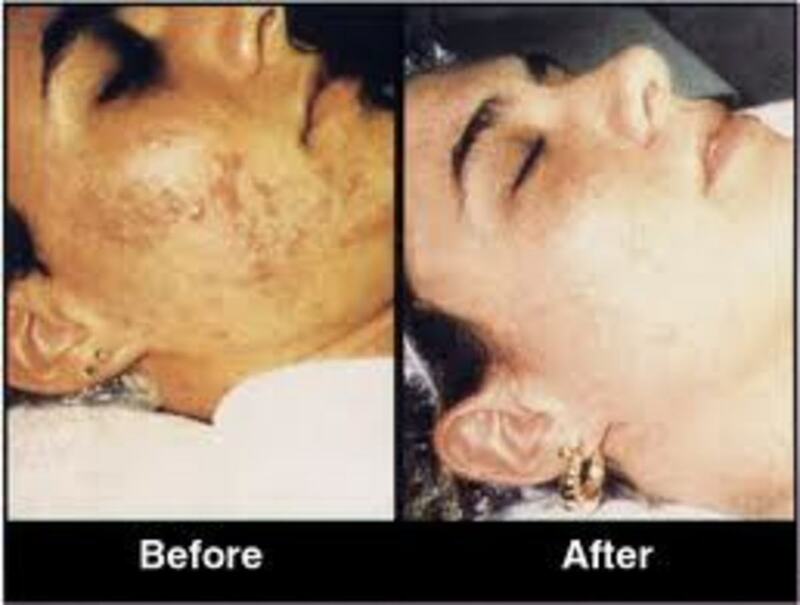 Peels are for exfoliation to leave your skin fresher and clear up acne and help scars and discoloration. You will need a ph prep, an acid, either lactic or glycolic, and a gentle cleanser and moisturizer. I like to start very slow with the lowest percentage acid I can. Lactic acid tends to give me better results but eveyone's skin is different. I did a facial a year ago on all 3 sisters and my baby sister had the most peeling of us all. One of my sisters did not see any peeling at all. I always get a little seen about 3 days after my peel. First wash your face with a gentle cleanser like cetaphil. Be sure you have not been using a retinal product or exfoliating for at least one week. Do not use if you are on Acutane or any strong facial product prescribed by your doctor especially those containing vitamin A which may already be causing you to peel and/or suffer from extremely dry skin. You don't wan't to increase the peeling you will be accomplishing with the new peel without knowing how your face reacts. There is almost never any down time with these peels. If you have very sensitive skin you may want to wait and consult your doctor otherwise start with the lowest salicylic, glycolic or lactic acid product. After washing your face apply a pH prep and allow to dry. You might notice some mild stinging with the pH prep. I like to use mine daily as at toner. If you have very sensitive skin consider an easy peel, like Oil of Olay's or even us a clay skin masque. Washing your face with a mildly abrasive skin cleanser also aids in cell turnover. Note: Women with not so gentle skin may not see as much peeling as they want . 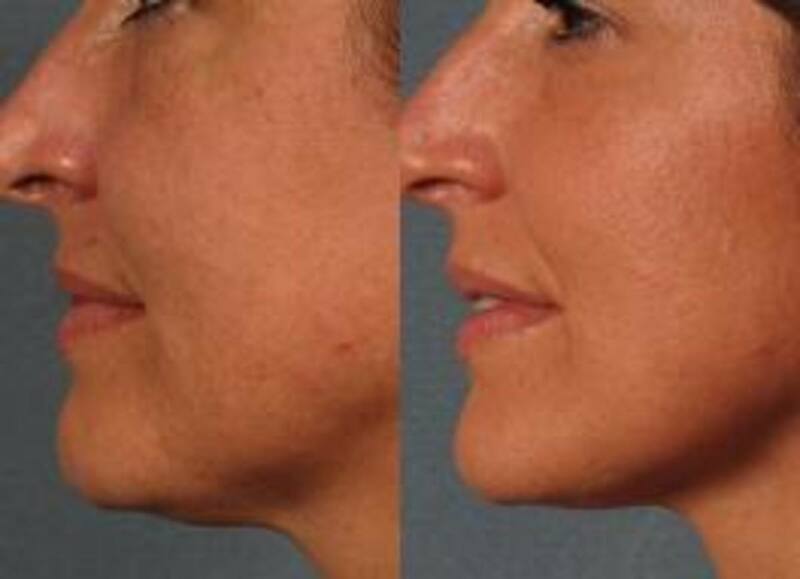 You may be ready for a higher percentage or to move to TCA peels. Always work up to the higher level peels. I have used almost all the peels, from lactic acid to TCA and have never had a bad reaction. I usuallly peel a little on the third day. Sometimes my face breaks out in a weak as it gets rid of impurities. I like to use lactic acid monthly as it leaves my face looking fresh and I can use it even weekly if I like. The glycolic acid peel is recommended primarily for small to large wrinkles and some discoloration. It is also easy on my skin . I am getting ready reorder both these peels. My sister and I both wanted a stronger peel and used the lowest TCA peel a few months ago. Our faces felt red and we kept moisturizer on them and used a gentle exfoliation to get rid of the flaking after a few days. We slept with antibiotic cream on but never experienced any down time. We will probably go stronger next time. When you do move to a stronger peel be sure you have been using a lighter peel all along as it makes your skin more prepared for the stronger peel. A great starter for chemical peel . This is a salon size package. Now you can begin your peel. If you have purchased a fan you can use it for your application. I just use q-tips. Avoid the sensitive eye area. Don't forget neck. Once the peel is applied you may feel some stinging or if your are like me your face will actually itch!!! Leave the product on for 5 to 8 minutes. If the stinging is very severe stop the peel sooner. Rinse your face and apply your ph prep again. Now you want to soothe your face with hyaluronic acid. It is a great conditioner for your face and can be used daily. It is made up of the same chemicals that are found naturally in your skin. If my skin feels extremely dry and begins to peel I apply cortisone cream and/or Vaseline. For any eruptions you can use bacitracin. You more than likely will never need these with a low percentage peel. You can also use a micro -dermabrasion roller to help infuse antioxidants such asC+E Ferulic acid serum into your skin. 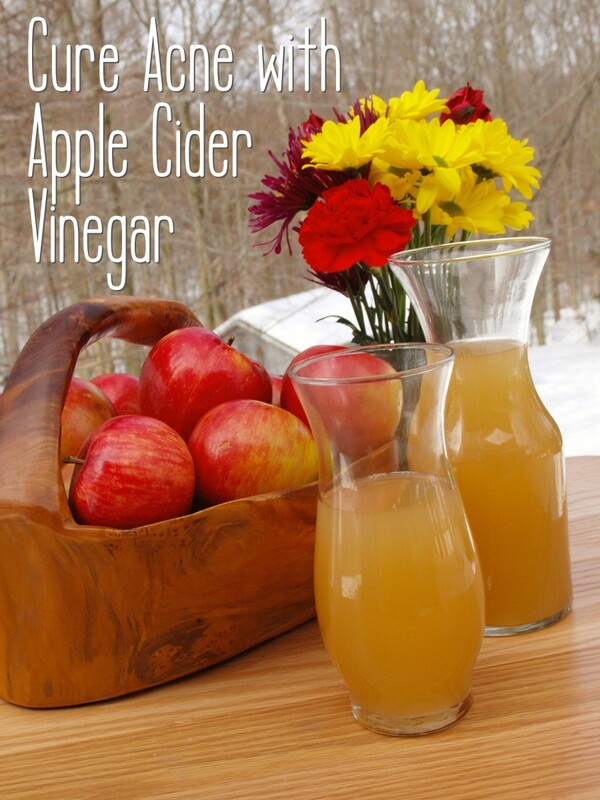 You will notice a tremendous difference with this product which once could only be used in your dermatologists office. New Spa Microfiber Skin Care System is a roller of tiny needles to massage your skin and rejuvenate it and prepare your skin for infusion of hyaluronic acid the actual acid your skin already has to keep it soft, plump and supple. These ingredients are often used together. Your face might break out a little as it starts to open your pores and cleans out impurities. Continue to use your mild cleanser like cetaphil. In a few day you may see some mild peeling and in a couple of weeks your skin will glow. It is very important to use a good facial sunscreen everyday especially after a peel. I like to use a vitamin c and e product at night for a daily routine. After a few months your skin may be ready for a higher concentration. You can continue with the one you have already used until it is gone before you move up. All this depends on how your face reacted to the first low acid peel. Most people do a peel every 3 to 6 months and just do a mask between peels. My sister and I are finishing up peeling from an 18% TCA peel. Neither of us have highly sensitive skin and had worked up using glycolic acid peels. The first day we had lots of dryness and made sure we kept our skin moisturized with Vaseline. We also used hydro cortisone cream for any itching and antibacterial ointment where we began to peel extensively. We put plenty of sunscreen on before we would step outdoors. By day three our faces where peeling as if we had experienced a mild sunburn. By the end of the week with peeling over we had soft, glowing baby like skin. My sister actually wanted a stronger peel as she has some discoloration from the sun. We will try that at another time. 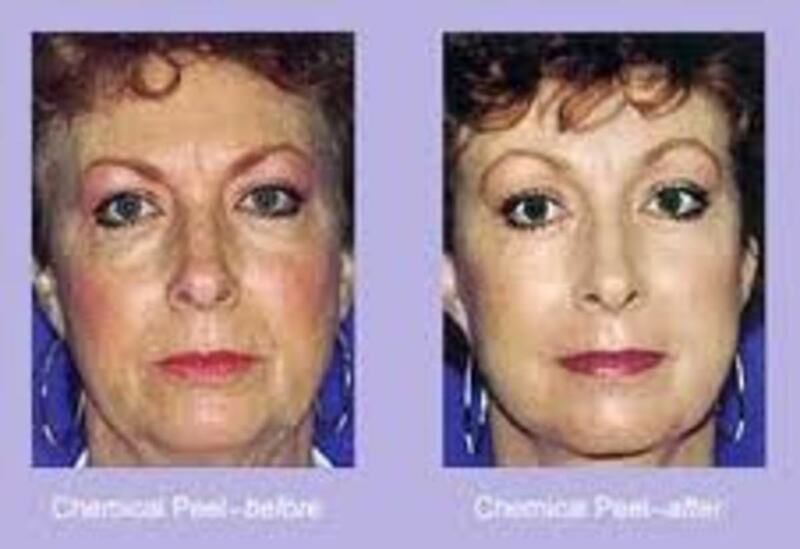 There are non-acid peels available that can also be used between chemical peels. I have written a disclaimer as this is not for everyone. You must build up to the higher level products. If you read the ingredients in many over the counter skin care products you will notice they often have salicylic acid in them to encourage the turnover of skin at a much slower rate. Both Salycytic an lactic acid are good started peels and you can do them even weekly depending on your skin type. A collection of natural remedies to fight blackheads. A series of home remedies and recipes for scrubs, peels, and masks that are effective at fighting blackheads with things found in your kitchen. Using a Face mask can make the difference between good and great skin. Here are the top 10 best facial masks for 2011. 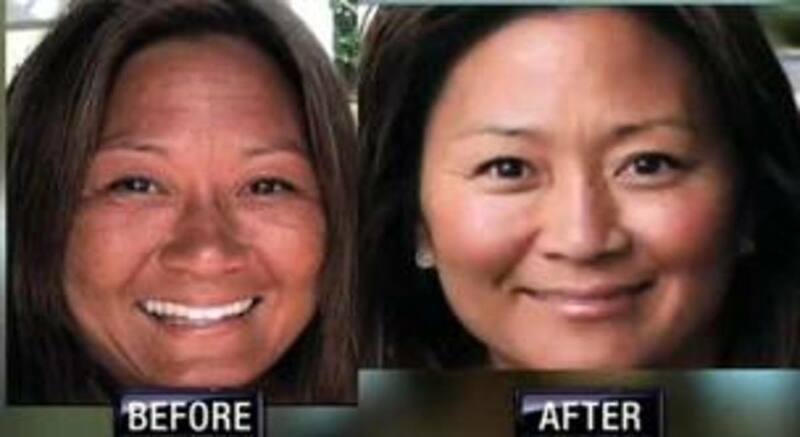 Remember it is a good idea to use a clay mask at least three times a month, especially at the end of summer and the end of winter. Does cold water immersion help muscle recovery after a workout? I looked it up, It does not seem as strong as some of the other peels but is running as a groupon value now and looks like a great price. I would tend to give it a try. Thanks for your kind words. Thank you for this article!! I'm wondering if you have an opinion that you can share, on the following product .... At-Home Fusion Pro Peel + Hyaluronic Anti-Aging Serum ? Thank you I have done them on myself and my sisters and friends. I do well with the lactic acid which is a by product of milk. I feel tingling and maybe peel just a little but my face glows the week after. Great suggestions for those looking to improve their skin.